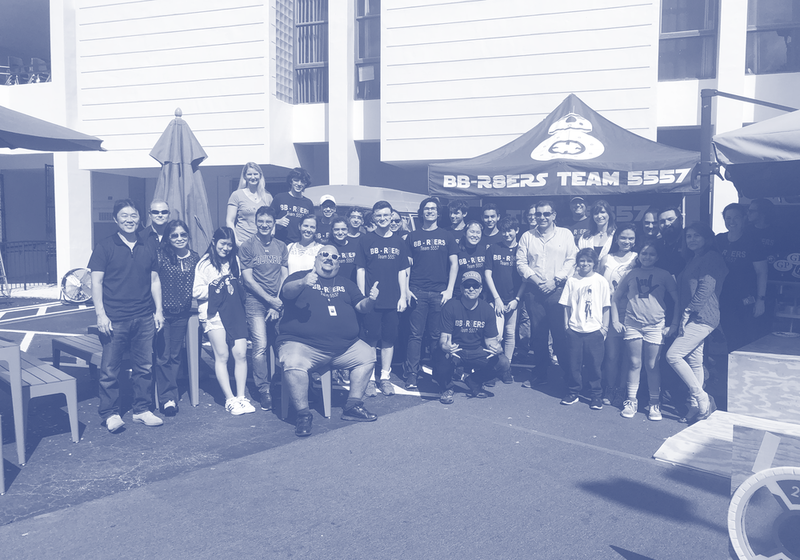 We are Team 5557, the BB-R8ERS (“BB-8” and “Gulliver Raiders” combined). 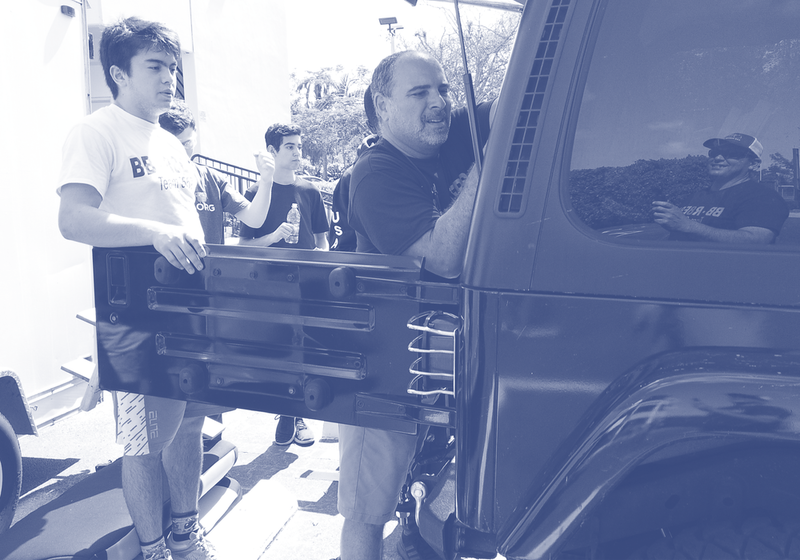 Our team is composed of various high school students from 9th to 12th Grade from Gulliver Preparatory School in Miami, Florida. 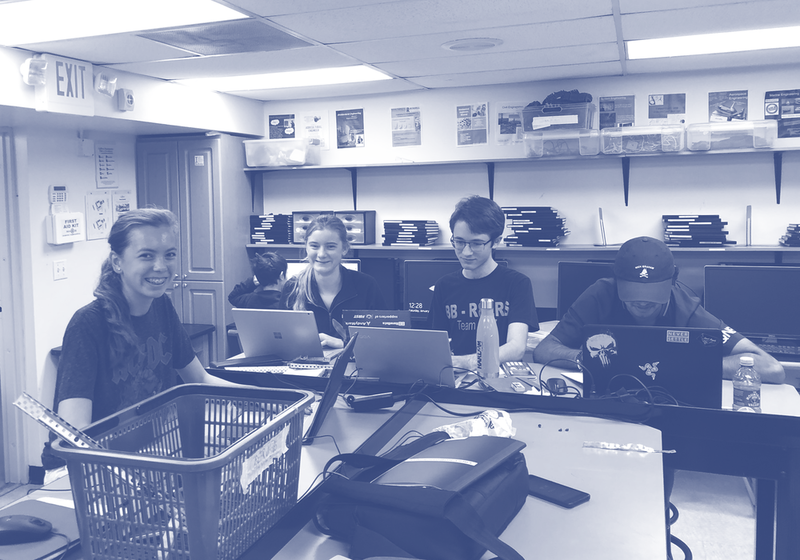 As the BB-R8ERS, we strive to design, program and create the best robot we can make by participating in the FIRST Robotics Competition, while fully emphasizing teamwork, student leadership, and gracious professionalism. We aim to promote learning and cooperation within the team as well as with other teams.